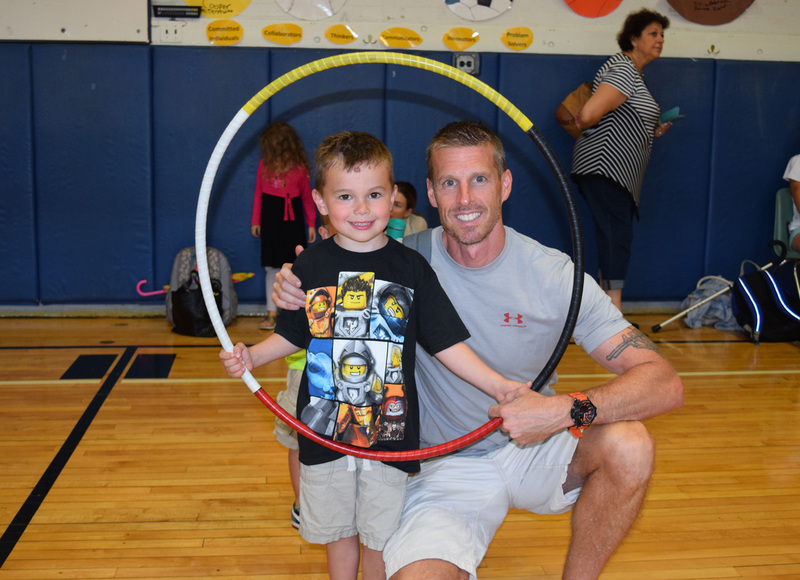 On September 7th, Sea Cliff Principal Dr. Chris Zublionis and teachers along with the SC PCA welcomed the new kindergarteners and their families to the Annual Playground and Popsicles event held this year in the Sea Cliff School gym due to the weather. Dark skies did not dampen spirits, as the children happily played in the gym with a colorful parachute, ate popsicles, and sang songs led by Kris Rice while their parents mingled with one another. The kindergarteners and their parents had the opportunity to enjoy all of the fun activities and meet and make new friends during this first week of school. Thank you to the Sea Cliff PCA for organizing this wonderful event. 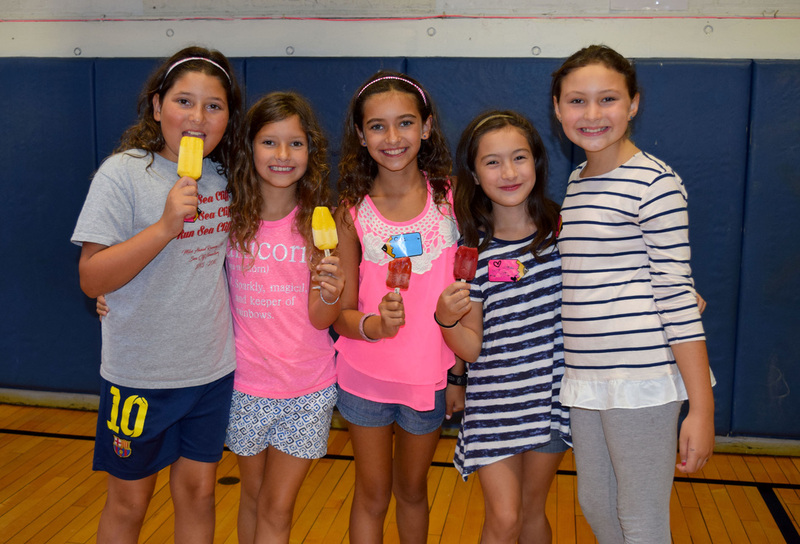 Photo Caption: Pictured are Sea Cliff Kindergartens having lots of fun at the SC Playground & Popsicles event held in the gym with Principal Z. and their teachers and parents! Thank you to the SC PCA for organizing this great time together!